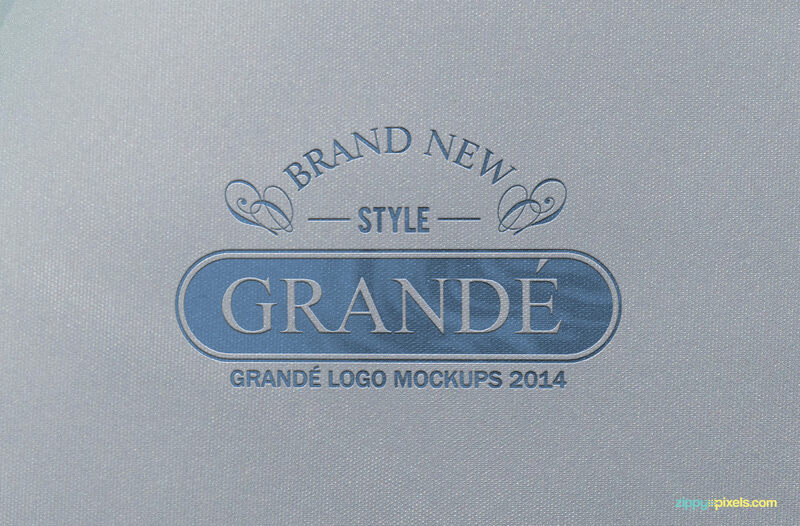 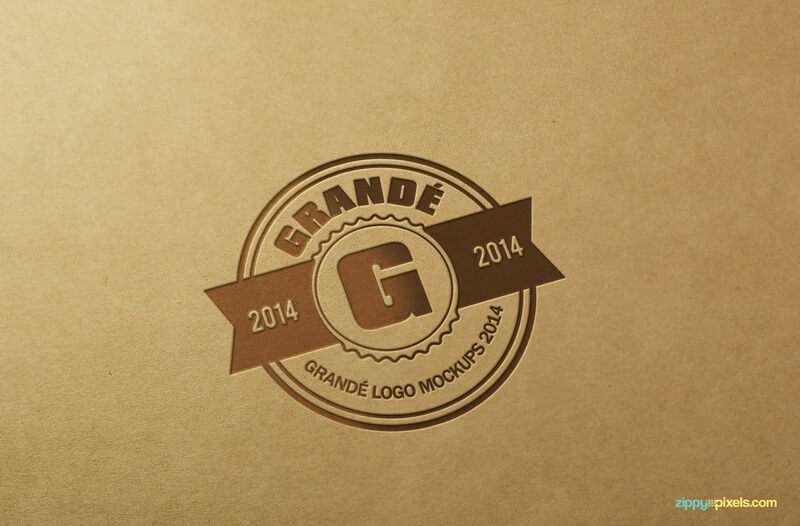 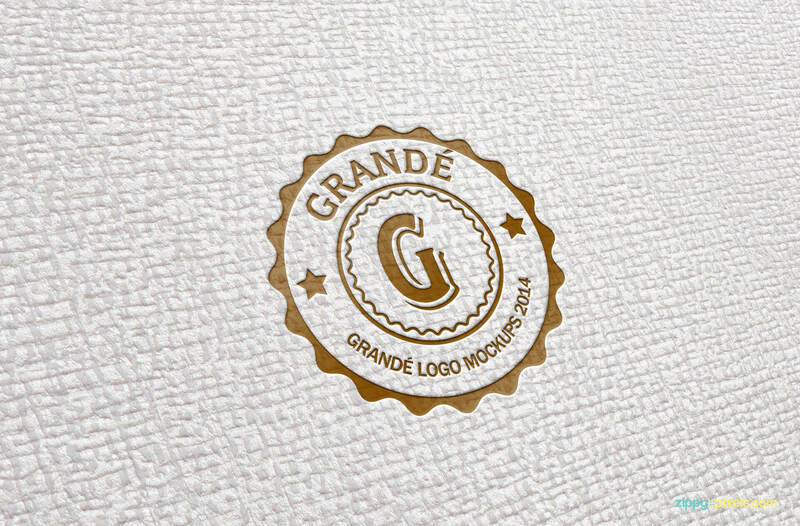 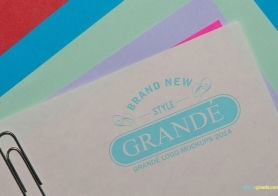 The second volume of our photorealistic paper logo mockups which has 4 different styles. 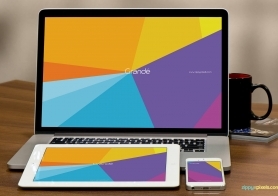 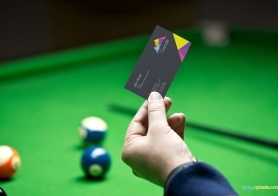 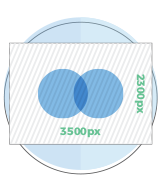 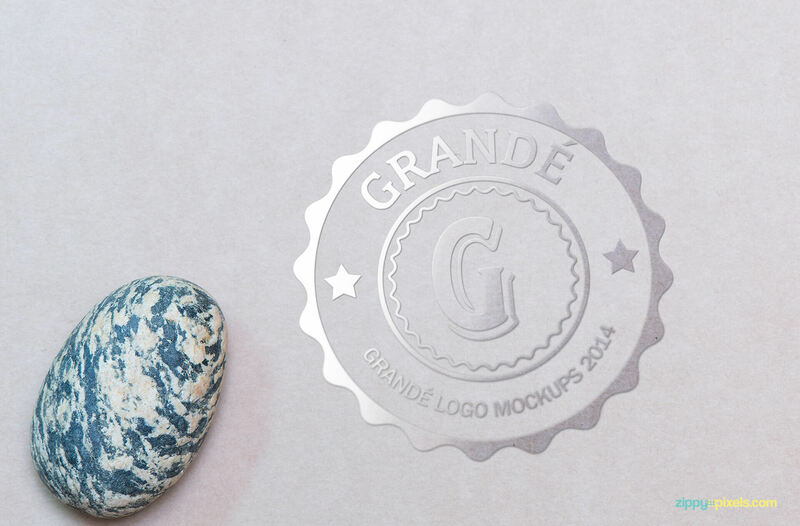 These PSD mockups have smart objects which mean you can add your own logo with ease. 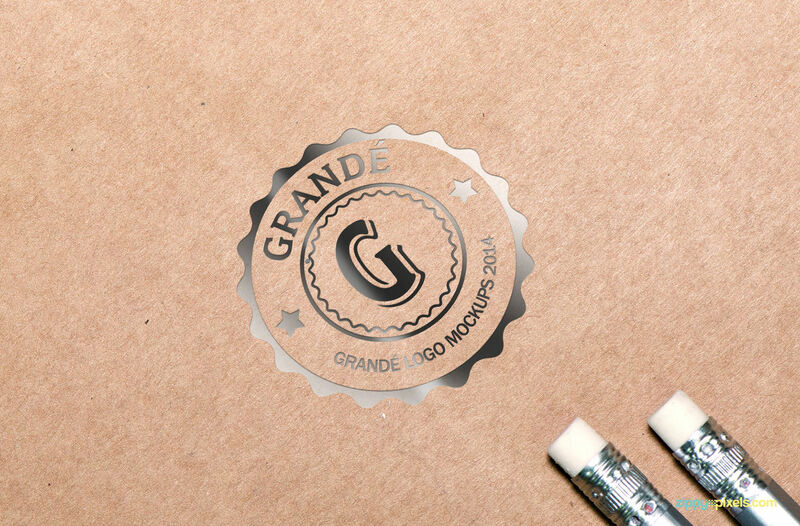 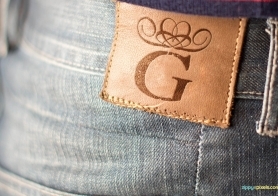 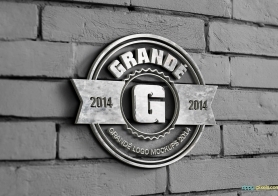 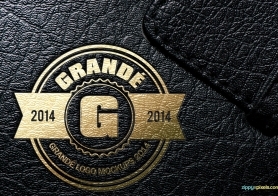 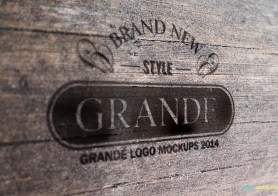 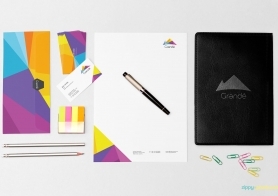 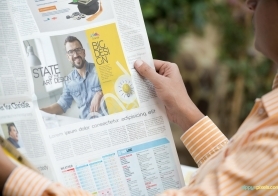 See or present your logo with photorealistic paper effects.